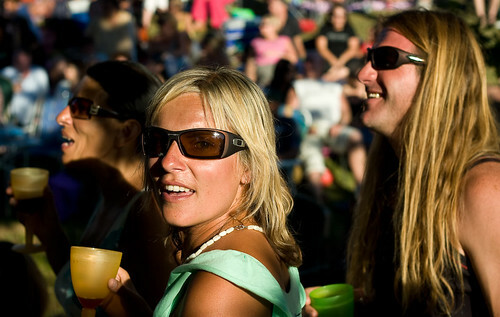 People rocking along to the Jesse Jordan Band at a recent sunset concert at the Helderberg Nature Reserve. This entry was posted in Photos and tagged concert, man, Music, People, sunglasses, woman. Bookmark the permalink.